It's where all pathways meet: a dining area, a kitchen, a fireplace. Designing a well-balanced house layout might seem like solving a puzzle: ergonomics, proportions, function, natural light distribution... Having a blank page, I start with these binding points. It's where the soul of the house should come alive. I'm reading: Shared spacetweet, tweet... let everyone know! I loved the pictures, beautiful inspirations. Congratulations on your blog, luck always. OMG!!!! 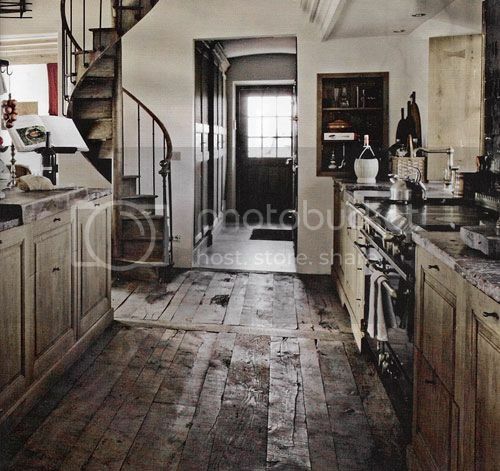 love the wooden floor in the kitchen...the dining table ...and so on...wow...great pictures my dear!!!!! so true! love, love these spaces! Ummm....where have you been all my life?! I'm so glad I just discovered your blog...I've been totally lost in your pages for the last few minutes and I definitely like what I see. We share a similar design aesthetic. I see you have a lot of images from Interior Design Magazine...what's your background? Are you an Architect, Interior Architect, Interior Designer? Am going to add you to my blogroll plus I'm going to launch a guest blogger series that I would LOVE for you to partake in...will email you soon. These are so chic and warm and lovely! My education background is interior architecture. i'll give to you an award in my blog, the sunshine award... i hope that you like it and you are happy for it! Great post again Anna, I especially loved the staircase and the chairs...beautiful! Beautiful! I always thought the soul of the house is the kitchen. At least is my favorite place! YES, that is sooo true! 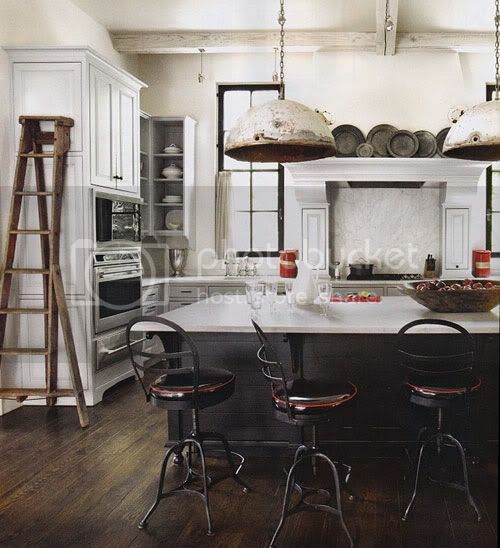 The kitchen area is the heart and soul of a home. 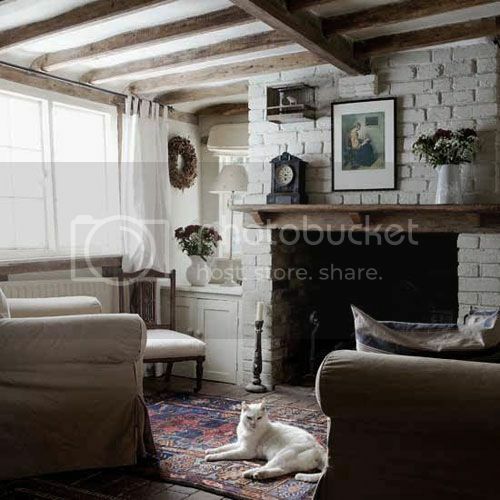 Love the 'rough' looks and the cat laying on that beautiful carpet just makes me happy:)! 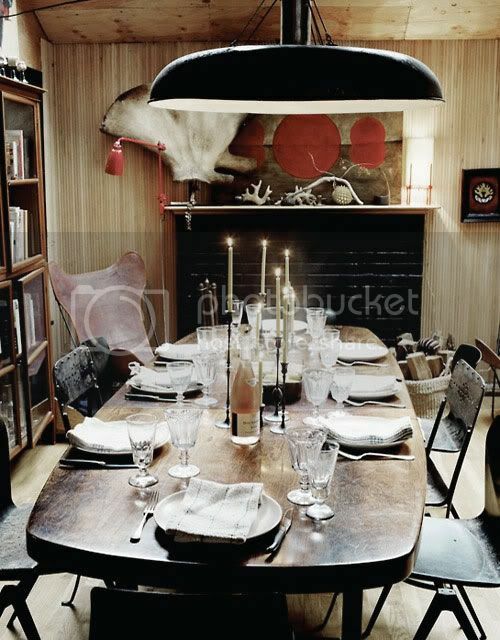 Fantastic and a bit eclectic...So inspiring, love this style! Great blog!